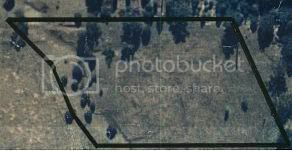 How many permaculture systems can you cram into 5 acres (2ha)? Djanbung Gardens is one of worlds inspiring and comprehensive permaculture demonstration sites. Designed by Robyn Francis in 1993, she has transformed a barren cow pasture into a cornucopia of abundance and biodiversity supporting thousands of species and microclimates showcasing cold temperate through to tropical species assemblies. Buildings, technology, water systems, animals, edible landscapes and wildlife interconnect and coexist in harmony. As a living learnscape, students appreciate the seemless bridge between theory and practice, learn from interacting with working systems both in the gardens and wider community. PCA (Permaculture College Australia) operates the vocational training and community education programs, including PDCs, International Internships, Accredited Permaculture Training (APT) qualifications and a diverse range of professional development and sustainable lifestyle short courses and workshops. Full-time APT courses are Austudy approved for Australian participants. Robyn Francis' Permaculture Education develops course curricula and resources for PCA, and also provides training and consultancy services internationally. Djanbung Gardens is open to the public Wed-Sat 10.30am-3.30pm for self-guided tours and provides guided tours of the gardens every Sat 11am. Other times please book in advance. The earthbrick education centre houses a resource centre selling permaculture books, and an extensive permaculture library of thousands of books is available for on-site research (no lending). Three charming old railway carriages provide accommodation for students, interns and occasional guests. Djanbung Gardens has close ties with local community transition and sustanability initiatives and with the local Bundjalung indigenous peoples. 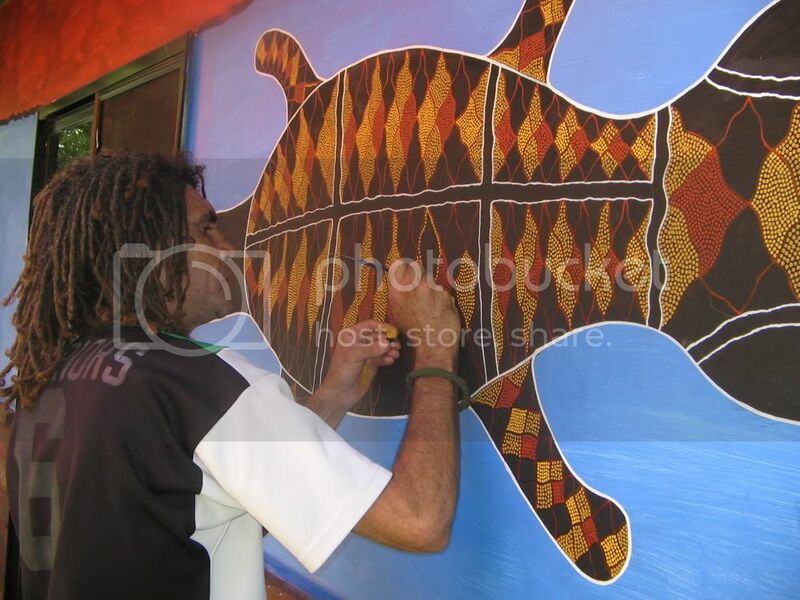 The name Djanbung, meaning Platypus in local Wijabul dialect, was gifted by senior elder and Bundjalung law-keeper Uncle Eric Walker, together with a dreamtime story of the ancient platypus restoring the memories of true names and totems on all species so they're rightful relationships could be renewed to bring peace and abundance back to the land. 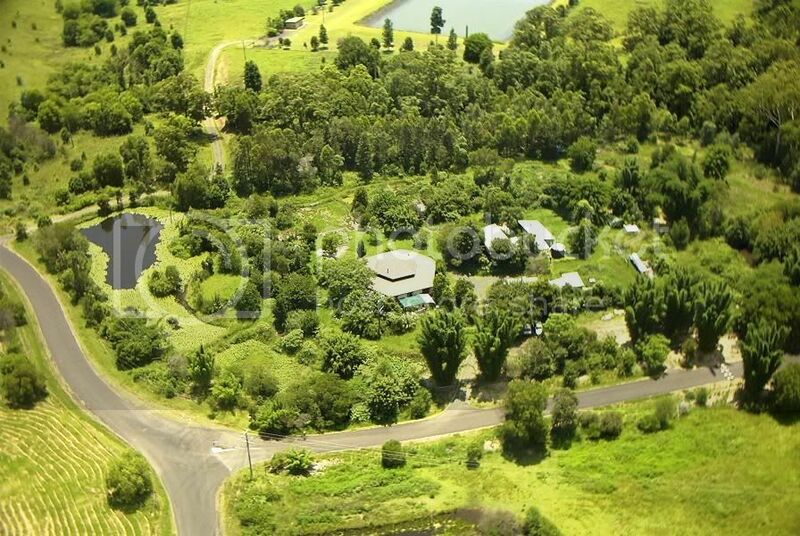 He felt it an appropriate name and totem for a permaculture education centre and we carry the name with respect and acknowledge the spirit of the land.